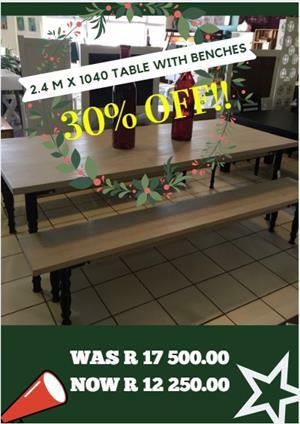 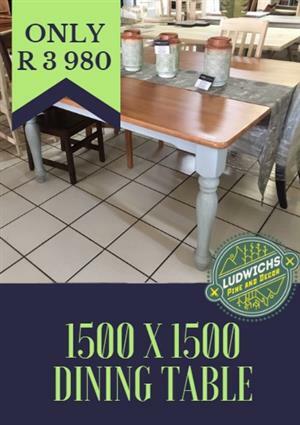 Ludwich's sells beautiful solid SA Pine and Supawood furniture. 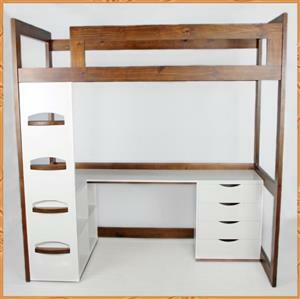 The quality is of the highest levels and the prices are unbeatable. 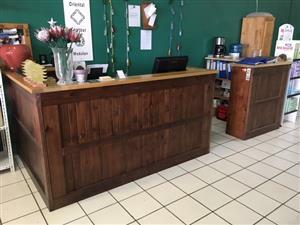 FOR SALE!!! 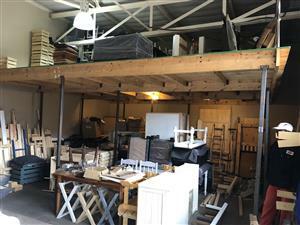 6m x 6m Mezzanine Floor. 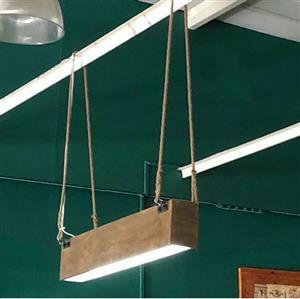 Lots of extra posts, beams, brackets, bolts & nuts to extend it further. 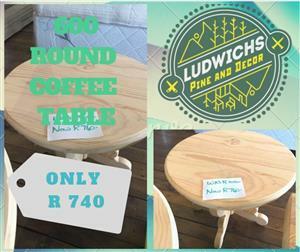 Contact on 082 337 9029 or ebenkilian@gmail.com if interested. 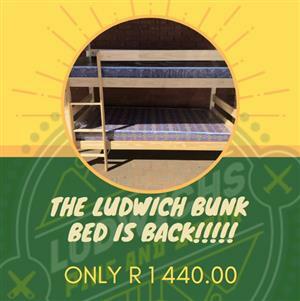 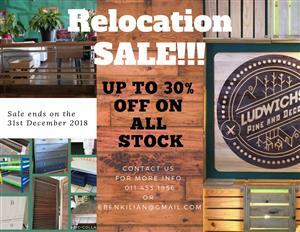 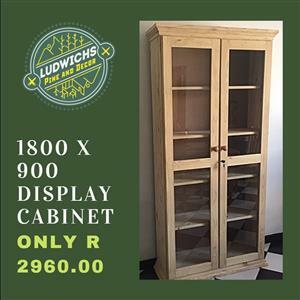 Get an email notification for any Results in All Ads in South Africa for Ludwich's Pine and Decor when they become available.